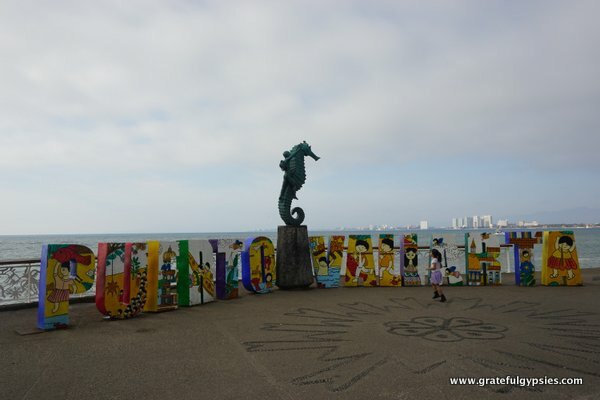 While the beach is great, you’ve got to leave it to stroll on El Malecón when traveling in Puerto Vallarta. This mile-long promenade is full of beautiful sculptures and great ocean views. It’s also got plenty of cafes, restaurants, bars, and shops. Take a walk on El Malecón.